I was heading home from Raven Rock State Park a week ago, and spotted this church off in the distance. 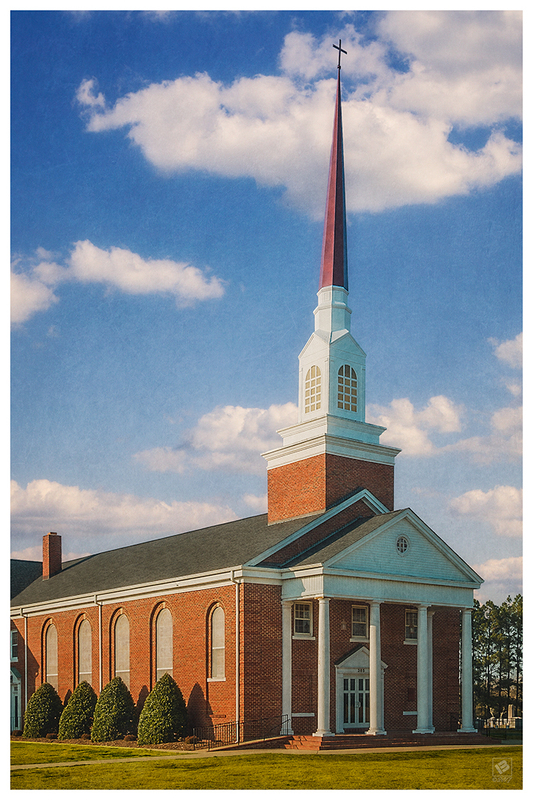 I was really drawn to the prominence of the steeple, and the large white columns on the front of the church. This entry was posted in Churches, NC by Matt Bennett. Bookmark the permalink.